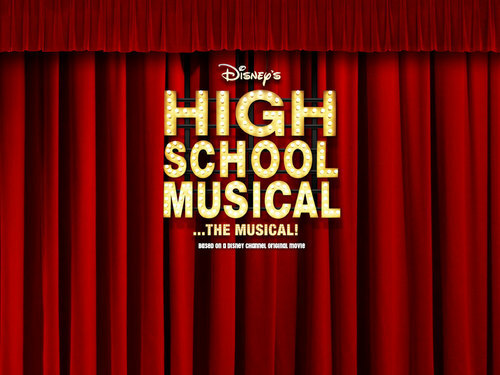 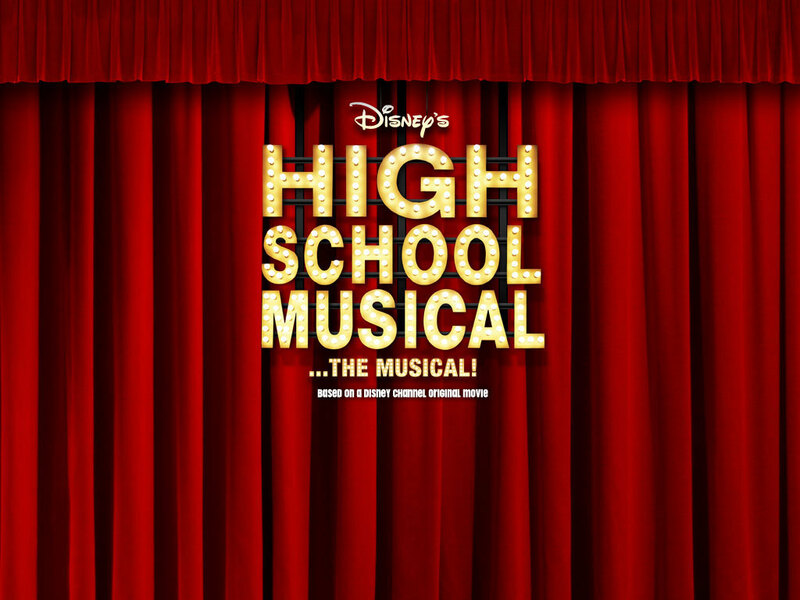 हाई स्कूल म्यूज़िकल. . HD Wallpaper and background images in the हाई स्कूल म्यूज़िकल club tagged: high school musical.